A modern look for today's backyard. 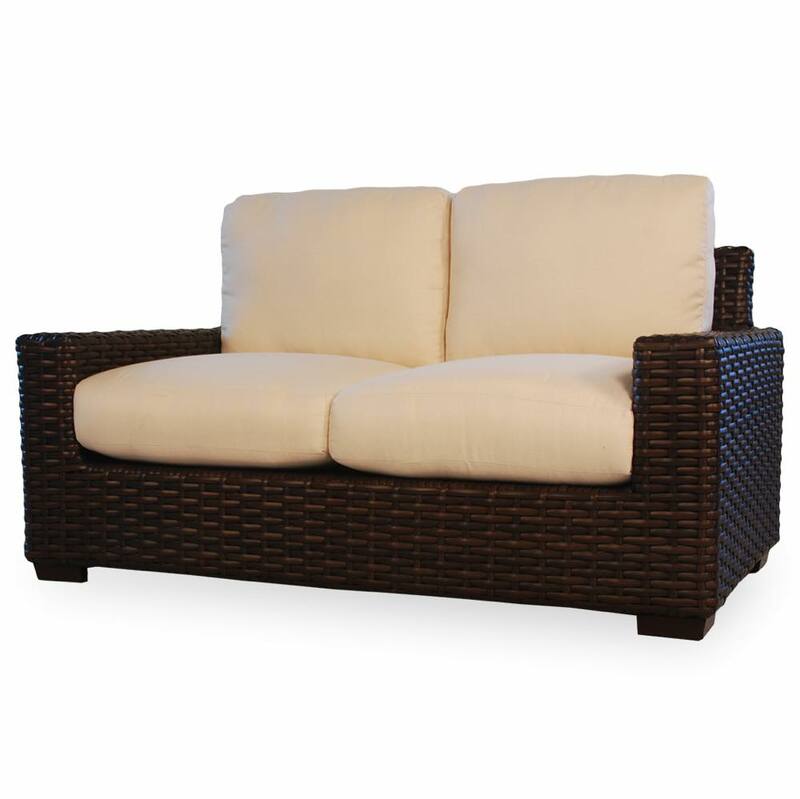 This Lloyd Flanders Contempo outdoor wicker loveseat stands on its own. 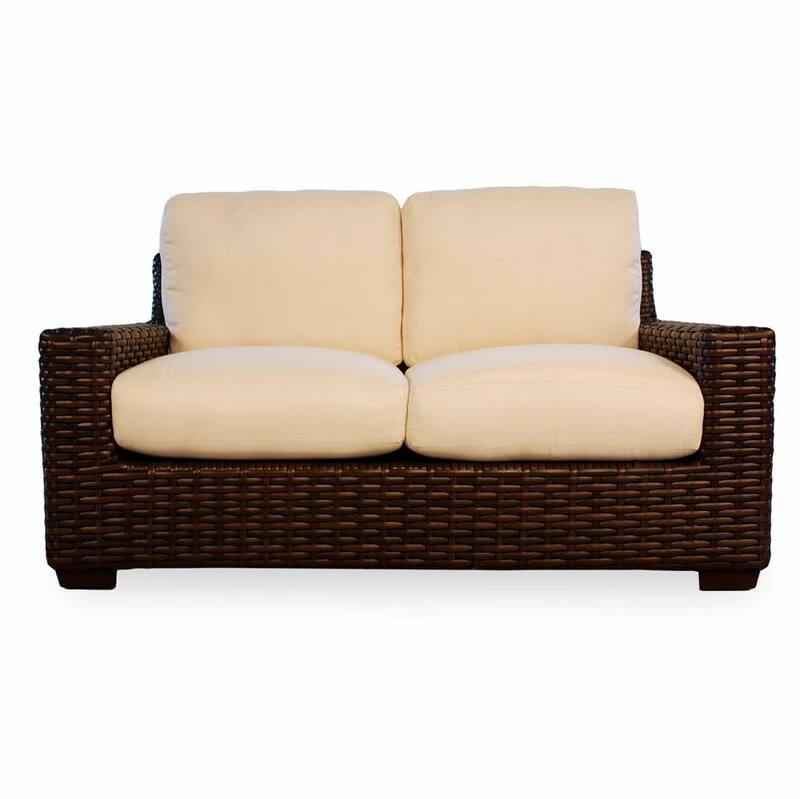 100% pure virgin vinyl resin wicker with deep seating cushions make you feel fabulous. From the Contempo collection that offers styling and optionality with wicker sectional and standard pieces. 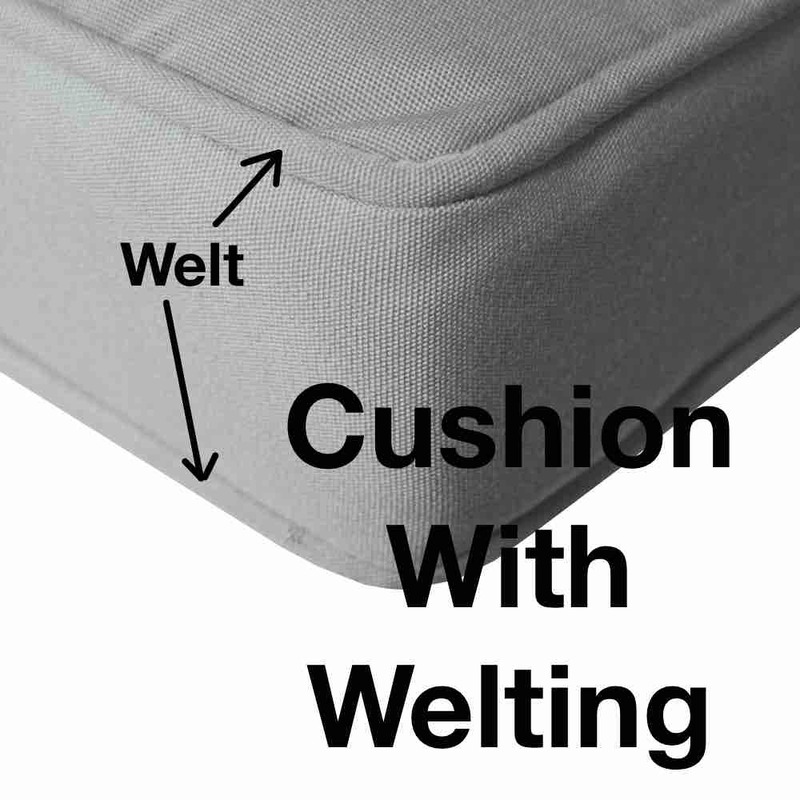 This settee can be used by itself or as part of a seating group. 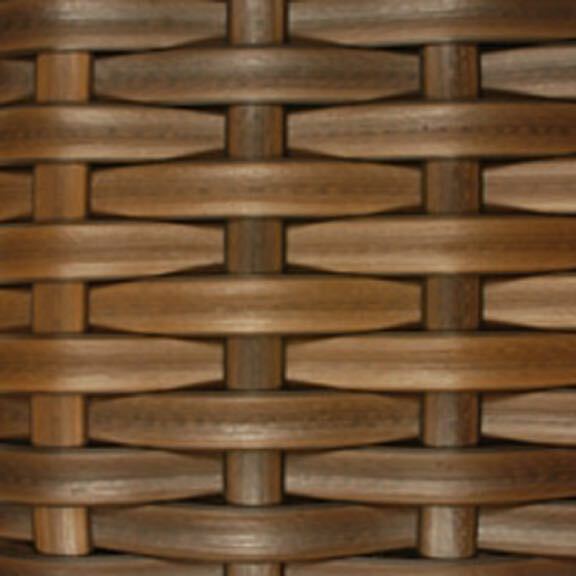 Select accompanying pieces from the large assortment of resin wicker furniture pieces from the Contempo collection.